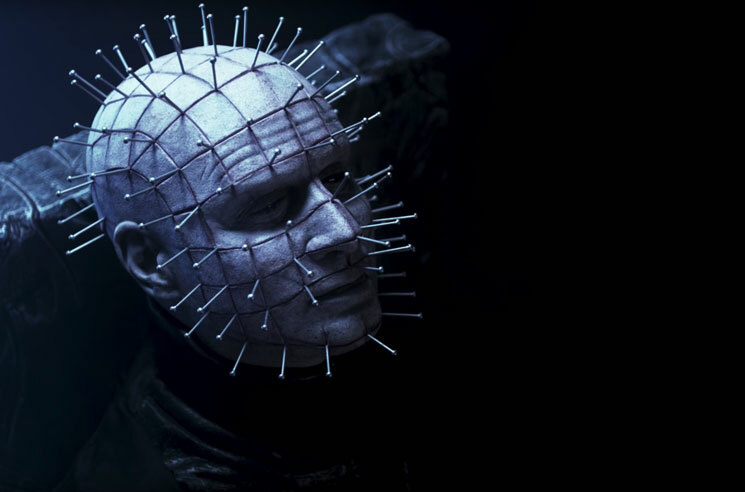 Pinhead Returns in the First Trailer for 'Hellraiser: Judgement"
The 10th instalment in the Hellraiser film canon is set for release next month, and before Hellraiser: Judgement arrives, fans of the horror series can start stoking the hype with a new trailer. The jump cut-loaded trailer features plenty of blood, in addition to return of Pinhead and his Cenobite buddies. You can take it all in the player below. Hellraiser: Judgement is set to arrive on Blu-ray, DVD, Digital, and On Demand February 13. The film stars Randy Wayne, Heather Langenkamp and Rheagan Wallace.